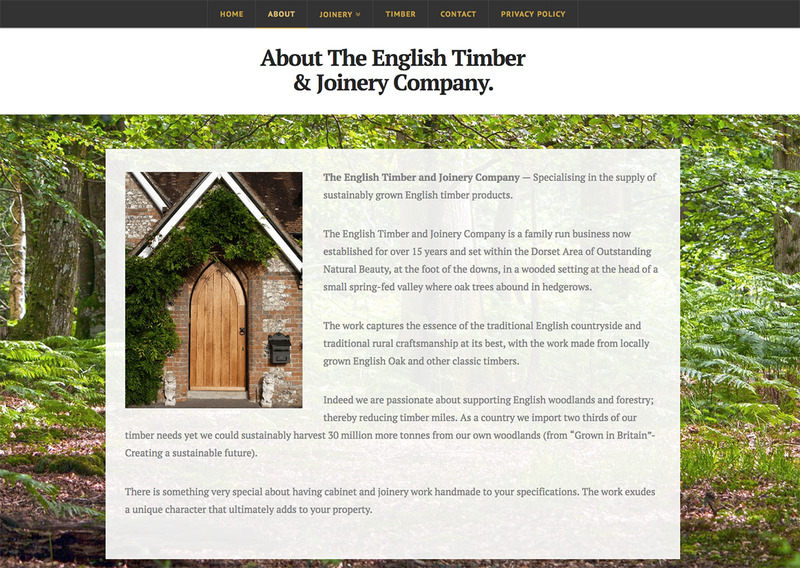 The English Timber and Joinery Company was a rebranding of the previous company Newton Joinery. 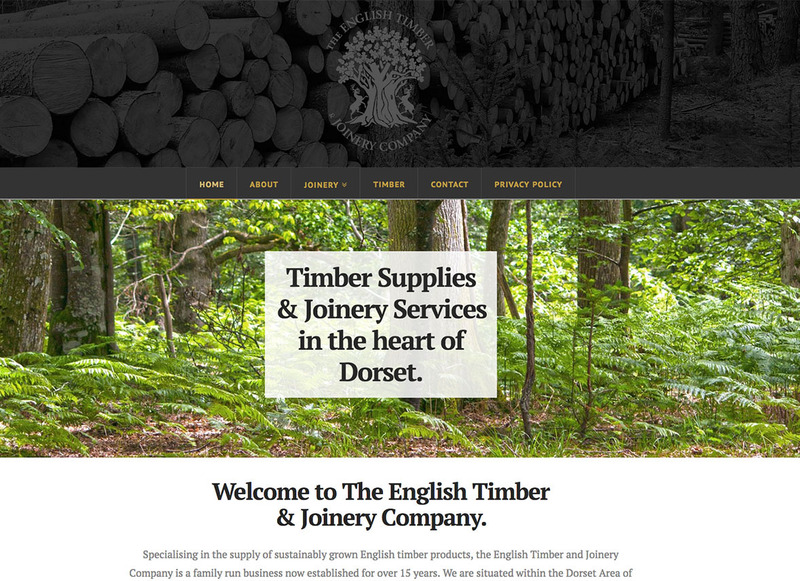 David Higgs who runs the company, required a logo and branding identity with a user-friendly and approachable website. 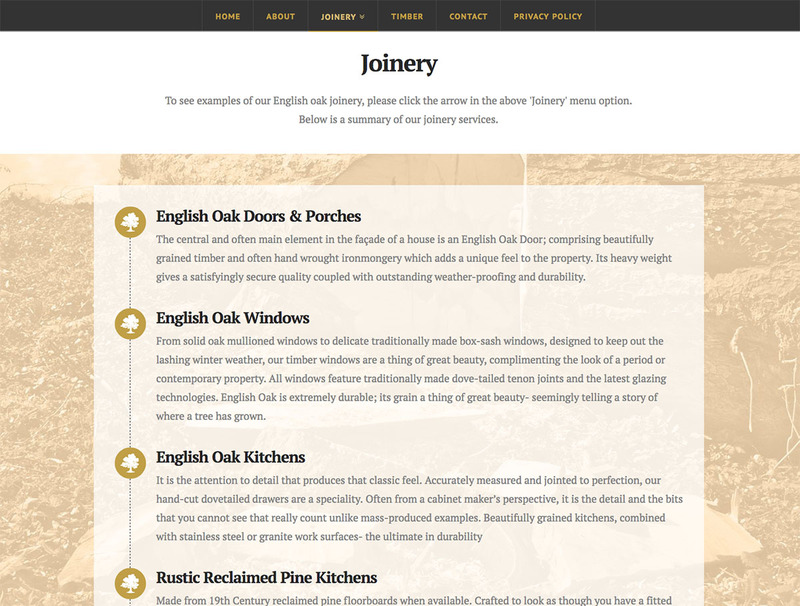 The English Timber and Joinery Company make very fine timber doors, porches, kitchens, furniture, windows, staircases, conservatories and garden rooms. 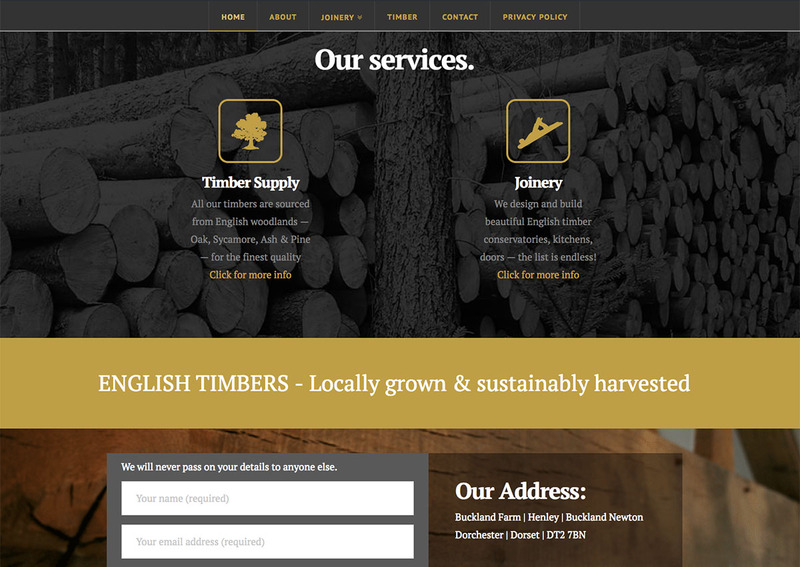 Their logo and branding needed to look classic with a strong sense of integrity and, well, timber! 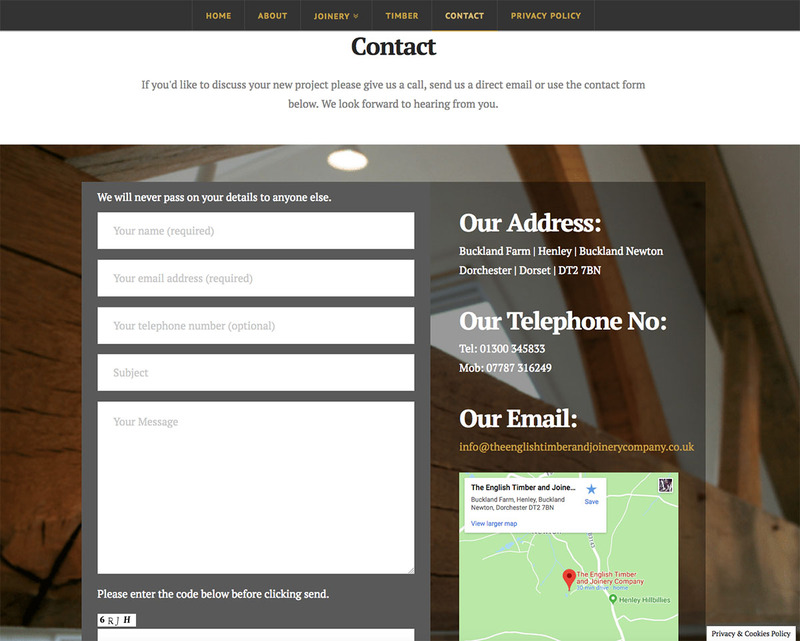 David wanted a deer in the emblem so I had lots of fun designing the logo to incorporate two staggs and an oak tree. 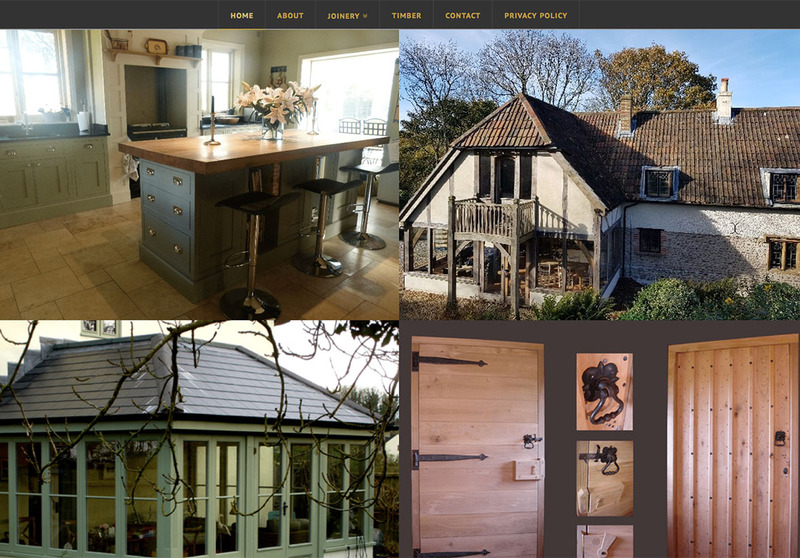 Following this, a website was required which fit with the brand, was intuitive and easy to use but showcased all the different work the company undertakes. 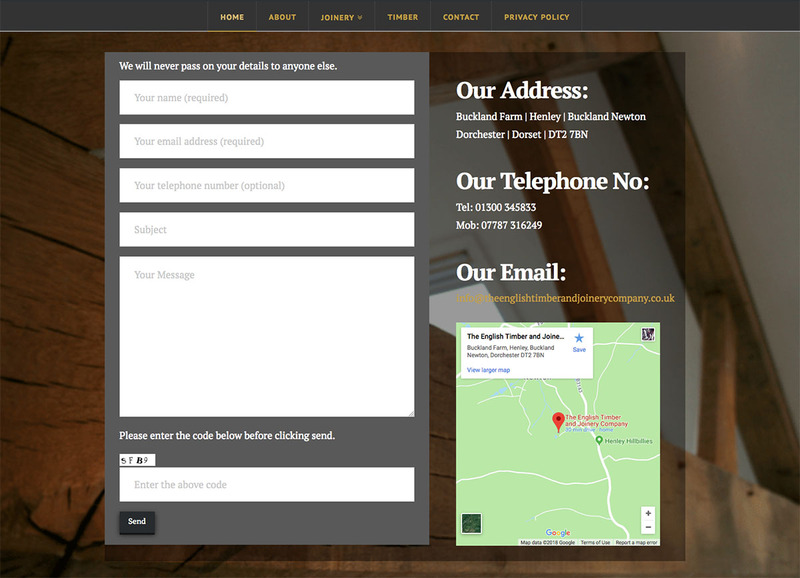 David provided some lovely photographs which always helps make a website look good and I took it from there.